In January the BUI successfully ran the inaugural First Assist Robotic Training Course. 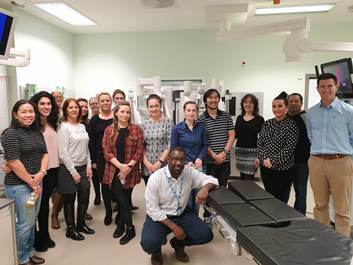 This one day course, based at the Bristol Urological Institute, Southmead Hospital, Bristol, is aimed at Surgical Care Practitioners and Allied Health Professionals working as robotic first assistants. 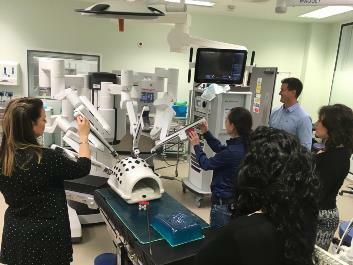 The course offers a mix of lectures, case presenations, opportunities to share experience and hands on practical sessions with the latest Da Vinci robotic system.